Forward, forward Centenary— Time and tide may fail, But our hearts shall love thee ever! The Office of Alumni Relations works to keep alumni connected to the college. 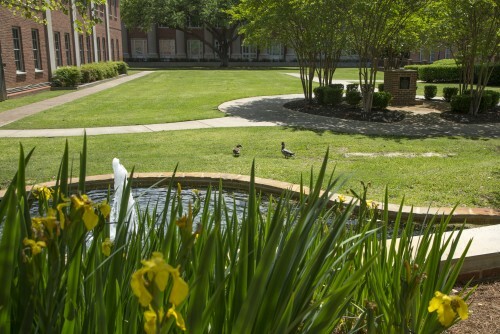 The mission of the Office of Alumni Relations is to keep former students and alumni connected to the College and to one another, while encouraging them to participate in and actively advance Centenary’s mission. 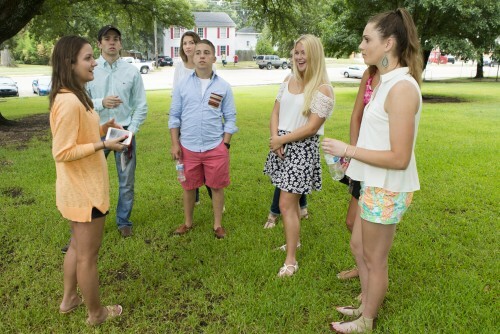 Opportunities to engage with Centenary and connect with fellow alumni include attending Homecoming events and regional Centenary events such as the annual Holiday Receptions and dutch treat regional dinners. Those interested in planning an event during Homecoming or hosting a Centenary alumni event are encouraged to contact the alumni office today! Centenary’s Alumni Association is a non-dues paying organization. All graduates and former students having attended at least one full year are automatically members. Alumni membership cards are given to seniors during the week leading up to Commencement. For those seniors that are unable to pick up their cards during that week, we will mail them to your home address the week after commencement. If you did not receive a membership card or cannot locate yours, contact us for a replacement. 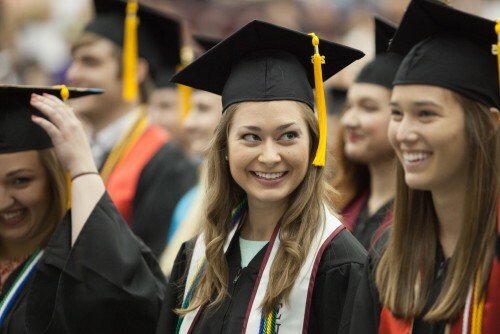 Stay connected with Centenary through social media, emails, and alumni events. Centenary really allowed me to see people, and after coming here I take the phrase ‘Expand your circle’ seriously. I loved being able to be involved in so many different activities. Centenary gave me the opportunity to try my hand at many different things and to choose which ones to pursue.